What we thought: Like C.P. 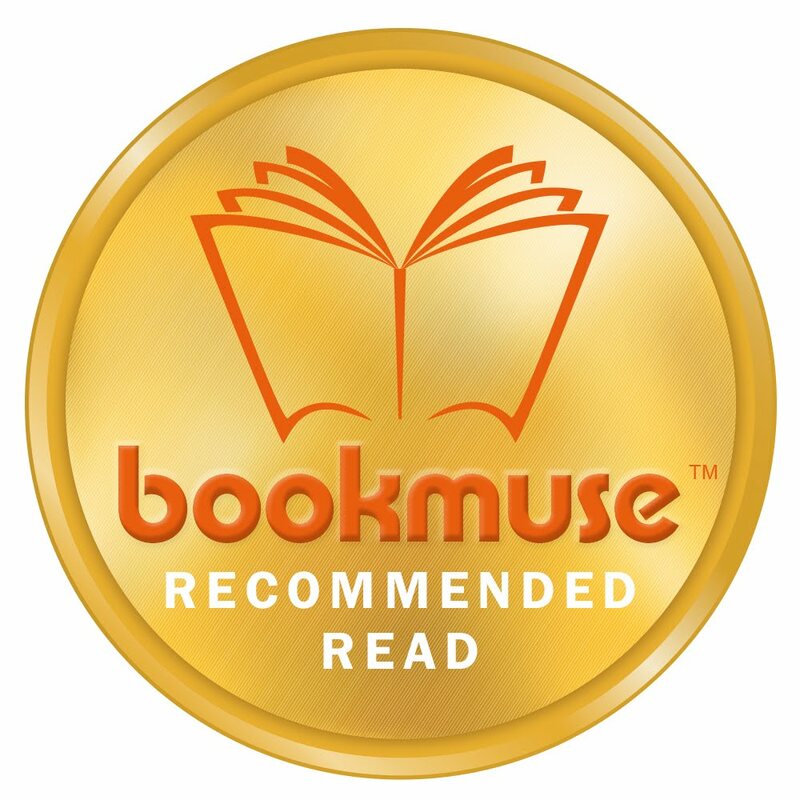 Lesley’s first book, The Golden Lynx, of her Legends Of The Five Directions series, the author once again brings to life 16th century Russia via a Mongol horde, in this exciting tale of marriage, murder and mysticism. Upon his deathbed, Bahadur Bey, leader of a horde of nomadic Tatars, makes the clan leaders swear to accept Ogodai, son of his blood brother Bulat Khan (descendent of Genghis Khan), as the horde’s new overlord. It is also agreed that Bahadur Bey’s daughter, Firuza will become Ogodai’s chief wife. Tulpar, Bulat’s estranged son, arrives on the scene, and attempts to stake claim to the horde and also to Firuza. The conflict, plotting and intrigue begins: brother against brother in a struggle for both power and wife. Firuza, no great beauty, but determined and intelligent, can choose either Ogodai or Tulpar, but the man who wins her must also accept her on an equal footing. Firuza’s struggle evokes the feisty women of this era, who refused to be treated as pawns, preferring to control their own destiny. The Winged Horse sweeps the reader five centuries into the past in a well-told and swiftly-paced tale rich with culture and evocative description. It is also a tale of romance, and of horses. Amongst other horse lore, there is Firuza’s Turkmen palomino and Tulpar, the winged horse, who carried dying souls to the celestial hunting grounds. As with C.P. 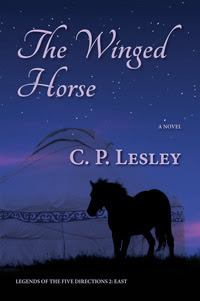 Lesley’s first book in this series, I have once again thoroughly enjoyed learning more about the Tatars of 16th century Russia, and I would highly recommend The Winged Horse to historical fiction fans.